Each year WUSS partners with a local charity to help give back to the community. This year we have chosen Mathematics Engineering Science Achievement (MESA). MESA’s mission is to enable economically disadvantaged students to prepare for and pursue a math-based degree in areas such as science, technology, engineering, or mathematics (STEM). Support is offered in the form of advisement, competition, awards, college mentorship, and career guidance. As one of 19 university centers, the UC Davis MESA K-12 Schools Program (MSP) currently serves 18 schools and over 1500 students in the Sacramento area. 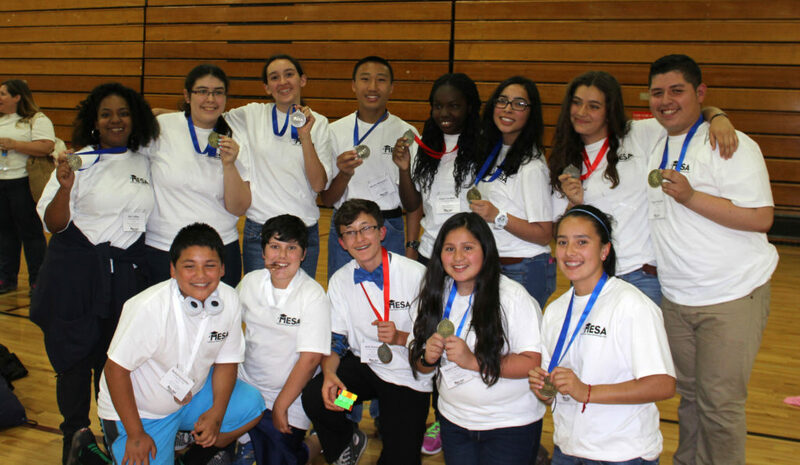 Over 600 middle and high school students participate in the annual MESA Day Competitions which include the Prosthetic Arm Competition, National Engineering Design Challenge, MESA Tank, and Wright Stuff Glider. Please join WUSS in supporting the great work MESA is doing in our region. 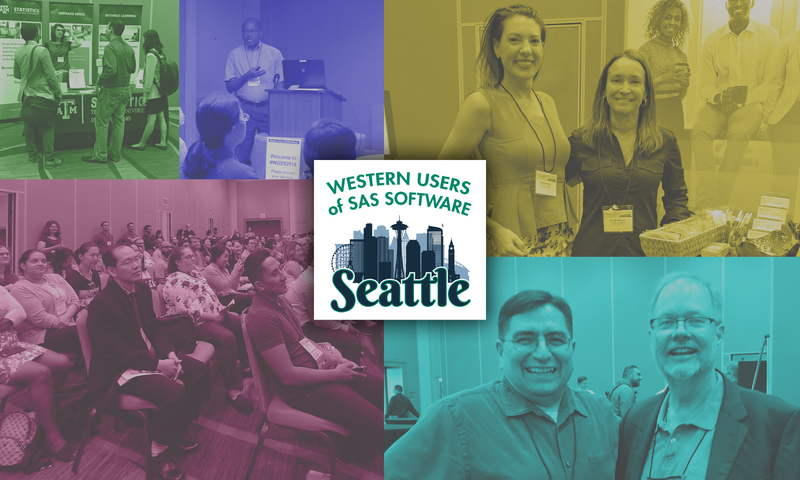 You can donate online (please mention WUSS in the comments section), or stop by the MESA booth at the 2018 WUSS conference. The UC Davis MESA K-12 Schools Program also welcomes volunteers to help out at competitions they host each spring.